When Simon and I discussed what kind of child we wanted to adopt, the basis to every discussion was always, a child that no one else wanted. We never really got further than that. We had no particularly strong feelings about whether it should be 2 boys, 2 girls or 1 of each. We didn’t mind what age they were, and we really had no ideas about particular disabilities or special needs. We knew we wanted to adopt 2 children and it was recommended that because of the age of our youngest child at the time (8), we should be looking to adopt under 5s. We were told though, that adopting children with disabilities had different ‘rules’ and we may be considered for any age child, depending on the disability. This really didn’t narrow our options down. In order for our social worker to successfully match us with the right children, she needed as much information as possible about the ‘type’ of child we were interested in. Time to bring out the ‘tick box’ list. It seemed like the strangest and most unfair way of categorising children, and made us feel horribly uncomfortable, but it turned out to be an extremely useful way of bringing out discussion between us and narrowing things down a little (almost as if the person that devised it, knew what they were doing!). In thinking about adopting older children, it was pretty likely that they would have experienced some, if not a lot, of trauma in their lives. In all our discussions about ‘matching’, it wasn’t just me and Simon that we were trying to match to, it was also our birth children. 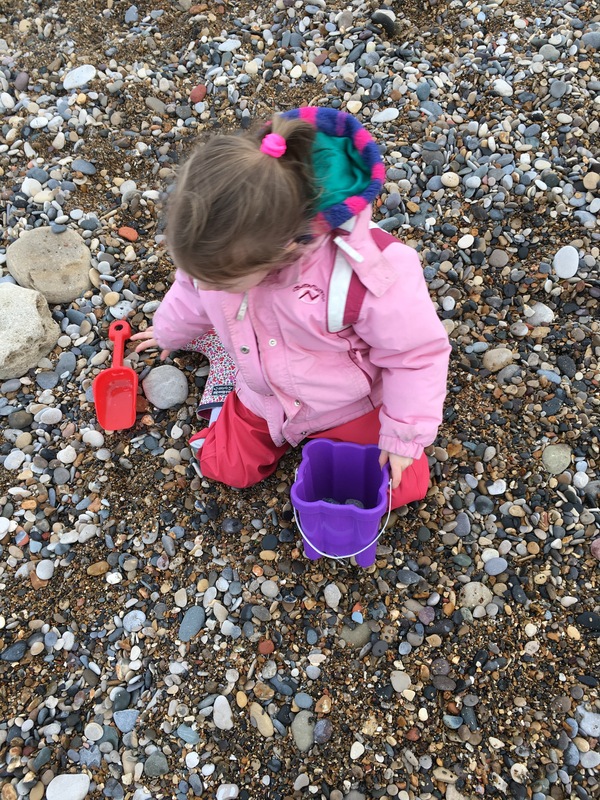 At this point we began to start to say ‘no’ to certain things which felt so so hard, but was the right decision for our family and our social worker was brilliant at supporting us through the process. Even after the tick list process, we had still left our options hugely open and were leaving our SW with an enormous task if we were successful at panel. The decision was made for us to go to panel requesting to adopt 1-2 children of any age. And so, 2 years and 6 months after we’d started the process, our paperwork was ready! Posted on March 7, 2017 March 7, 2017 Categories Uncategorized1 Comment on Our adoption story – the ‘what kind of child’ tick box.